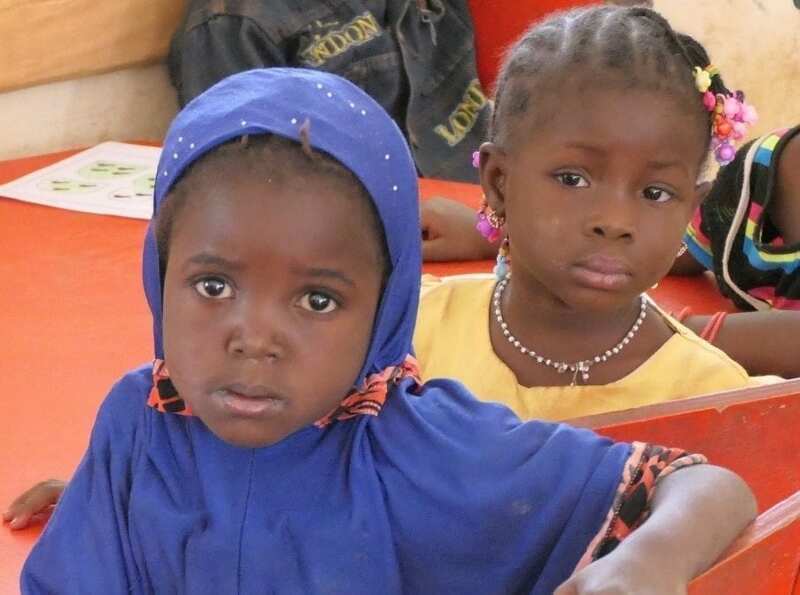 Nursery schools are one of the best projects we have done in Burkina! In Europe, most of the time, “good” actions have positive consequences and “bad” actions are punished. In Burkina it is not that simple. Consequences for bad actions taken by somebody will first depend on the power of this person. Direct power or power they have via family or friends. We have seen and keep noticing examples of mainly bad actions without any negative consequences in rural areas. A school teacher violates girls of the school. He is transferred to another school, nothing appears in his file!!!! Why? First, parents are afraid of the civil servants. Second, it is a shame for the families of the girls who themselves do not want that the news is spread about what happened. Third, the school director and his superior are afraid that the teacher knows people of higher ranking in the administration than themselves. Declaring or opening the case might back fire on them a later stage. Other example, a school teacher hits the children in his classroom (it is forbidden by law). The parents will not make any noise and will convince the children to go back to the classroom even sif the kids are afraid to do so. Nothing will be done to stop the practice of the teacher. You have to know that every adult in Burkina has been hit at one time or another. Many people think that this is the only way to control the kids, including parents. Parents who do not think that it is normal will not make any noise, being afraid that the teacher will ignore their child and give him/her bad grades. There are many other examples outside of the schools. I am not sure how this situation can change. Nursery schools are one of the best projects we have done in Burkina. It helps young children of 5 years old to awaken, to have a better health thanks to better hygiene and an extra meal per day. It also frees the mothers for 5 mornings per week. We have opened 5 of them. We would like to open a sixth one this year in the village of Bona. We have already gathered some funds but we are short of 8.500 euro. If you know companies or foundations which can help us, do not hesitate to give us their contact please?